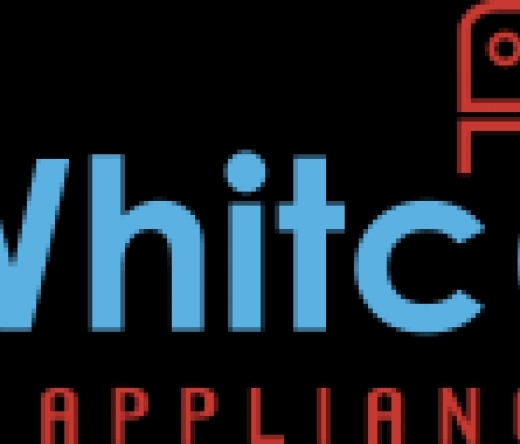 With more than 40 years of experience, Whitcombe`s Appliance Services providing prompt and sameday appliance repair services at an affordable rate. We spealized in electric oven repair, cooktop and gas cook top, washing machine repair and fridge repair in Morley, Dianella, Midland, Scarbough and Clarkson areas. Our technicians are highly experienced and very professional. We have no hidden costs - just high quality workmanship, quick response time and a warranty you can count on.When you are looking for reliable and prompt appliance repair services in Morley, Dianella, Midland, Scarbough and Clarkson areas don't look beyond Whitcombe`s Appliance Services. Booking on 61419924536 to get the best services from us.